Free show at the X! 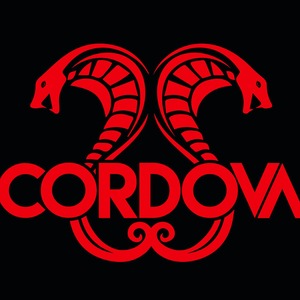 Cordova and friends rocking all night long. Music starts at 9pm.